Will Toronto condo prices keep climbing in 2013? 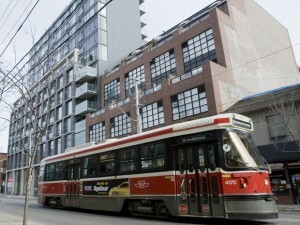 Home » First-Time Buyers » Will Toronto condo prices keep climbing in 2013? “A new condo report suggests first-time buyers, retirees and population growth will continue to fuel demand and price growth for the compact living spaces over the next few years.